Whether you are considering signing up for a Pilates class for the first time or you are looking to try out a different Pilates studio for a change of pace, finding a new studio can prove to be overwhelming. As you begin to check out different venues, you’ll begin to see variances in teaching styles, equipment, and rates from place to place. At CORE10 Pilates in Omaha, we pride ourselves on providing high-energy, music-driven Pilates workouts, and in today’s post, we’ll review a few must-have qualities that you should look for as you search for a studio to call home. Read on to learn more and then book your free intro class today! In your search for a reputable Pilates studio, you may have noticed that there can be wide variances in pricing from one place to the next. While it might be tempting to book a class at the cheapest studio in town, remember that you might be getting what you pay for. Alternatively, booking a session at the most expensive studio in town may leave you disappointed if the instruction level isn’t up to your standards. We recommend finding a studio that has fair, middle-of-the-road pricing, including new client specials and discounted rates for members. A Pilates class is only as good as the instructor teaching it and the equipment you are using. As you begin your search for a studio you feel comfortable in, check out the ones that have more than one trainer on staff and what type of equipment they have. 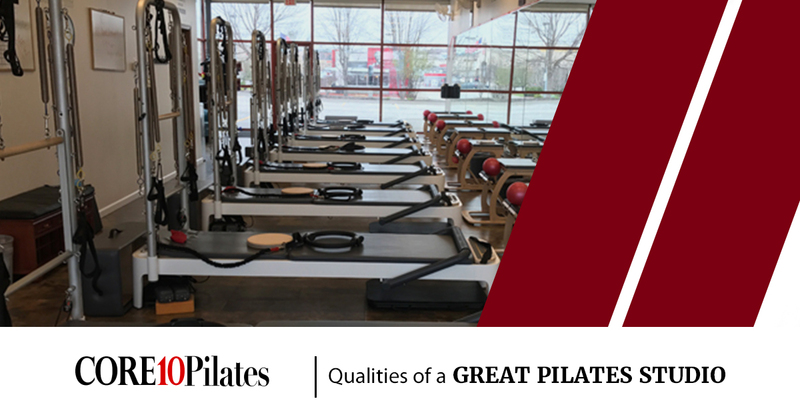 A reputable Pilates studio will have clean, modern equipment and several instructors on staff who are qualified to instruct multiple skill levels, ensuring you can find an instructor that is well-matched to your experience level. In addition to having several qualified trainers on staff, a great Pilates studio will also have a wide variety of classes to choose from. This way, whether you are a beginner who requires closer instruction and supervision or you are a seasoned pro, you will be able to have several classes to choose from that are appropriate for your skill level. Additionally, a quality studio will realize that your schedule may not accommodate traditional class hours, seeking to offer flexible hours and class times. If you are searching for a quality Pilates studio in Omaha, look no further than CORE10 Pilates! A quick tour of our facility and a free intro class is all it will take to see what sets us apart from the competition. 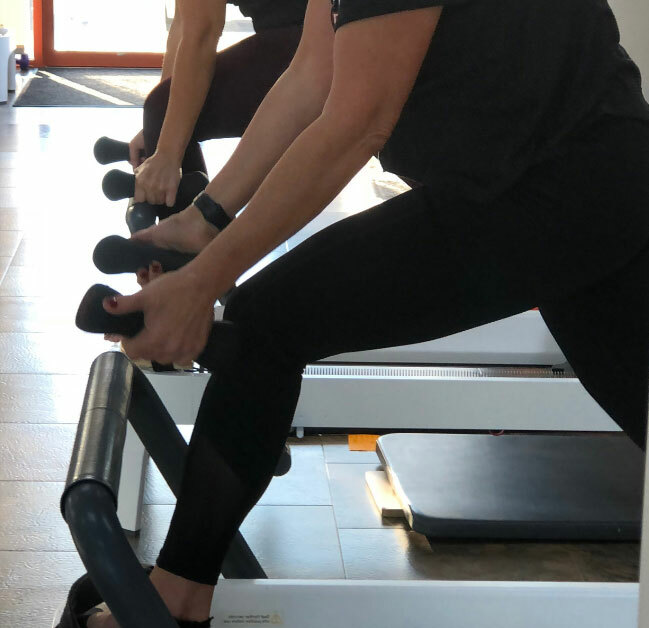 Our experienced trainers are qualified to teach a wide variety of Pilates moves that are appropriate for every skill set, and our studio features state-of-the-art equipment to ensure you get the most out of your workout. Beyond that, we offer affordable classes and special rates for everyone, including new customers and loyal members. What are you waiting for? Book your class or private session with CORE10 Pilates today!